NI-CO were privileged to recently host the Minister for Social Development in Jordan, Her Excellency Minister Hala Lattouf to Belfast. The Minister’s visit follows the successful delivery of one of NI-CO’s largest EU funded programmes in the Hashemite Kingdom of Jordan which saw a number of Northern Ireland’s leading social care experts travel to Amman to work alongside their counterparts in the development of a more robust and inclusive social protection system. 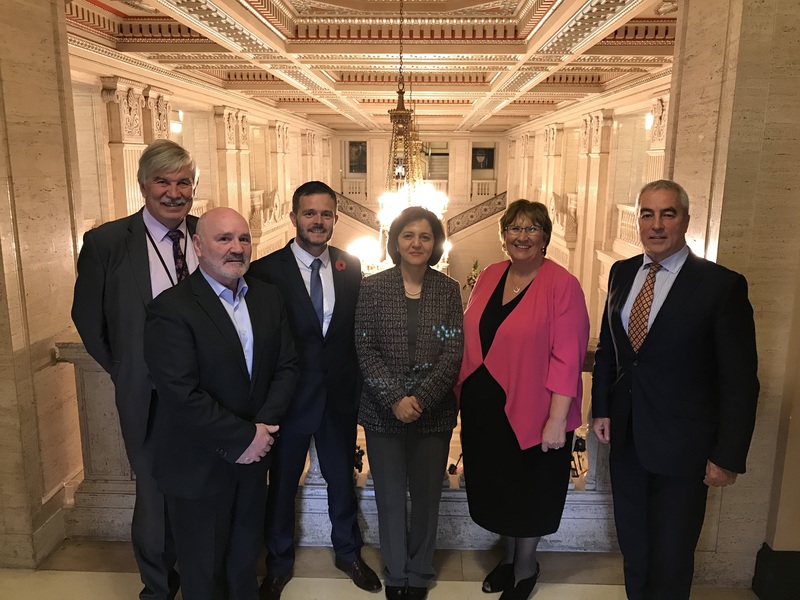 The three day programme to Belfast allowed Minister Lattouf to explore, at first-hand, the recent innovations in NI’s social services provision including the support networks we provide for vulnerable groups and victims of domestic and sexual violence. As well as meeting with senior government officials in the Department of Health to discuss policy and budget issues, the Minister had the rare opportunity to visit a range of specialist projects in Northern Ireland dedicated to safeguarding the most vulnerable in our society. At MACs Supporting Children & Young People, Cedar Foundation, Ardkeen Supported Living, Woodlands Juvenile Justice Centre and Woman’s Aid, Minster Latouff examined the latest initiatives for supporting mental health, homelessness, disability, abuse and youth justice. It is hoped that the Minister’s visit to Northern Ireland will prompt further reform in Jordan and foster stronger working relations between Amman and Belfast in the future. NI-CO in partnership with Torchlight is supporting UK efforts to strengthen the rule of law and application of human rights in Afghanistan. 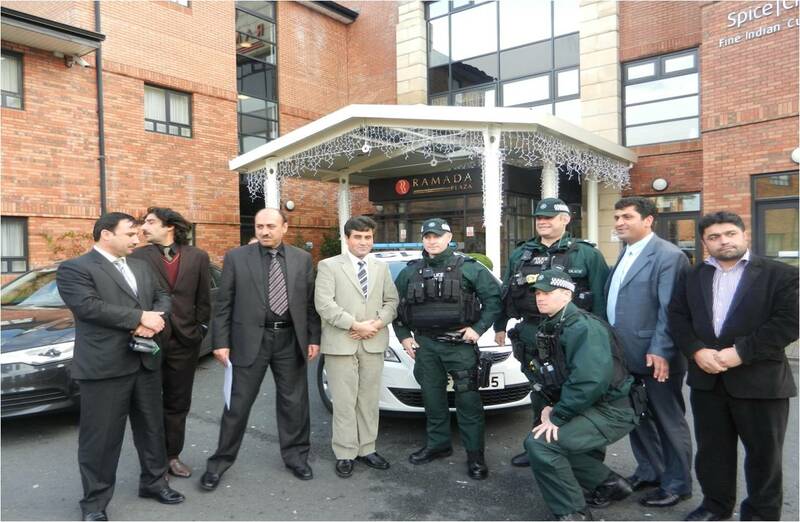 NI-CO and TLS trainers are working with the National Directorate of Security to improve their capacities to investigate crime by delivering a comprehensive training programme for in investigation skills, crime scene investigation and training of trainers.